Does a “Rug Doctor” Carpet Cleaner substitute “a Professional or Skilled Carpet Cleaner”? Advertisements on TV may be quite convincing regarding “quality steam cleaners and extractors by Rug Doctor”. Your familiar stores may keep Rug Doctor for rent. These machines are great for surface cleaning between professional cleanings. It will help to remove spots and stains in a certain extent if used properly. However, Rug Doctor does not substitute a professional steam cleaning. Why Rug Doctor does not substitute? Low Pressure (Rug Doctor) Vs. High-Pressure (Professional Cleaner). Low pressure flushes less water and provides less cleaning. High-pressure helps to clean tough dirt and grime. Low Water Lift and Suction Vs. High Water Lift and Suction Power. Low water lift means poor cleaning. Low suction leaves more water and detergent on carpet. Low suction does not help drying. High suction power cleaning much better. High suction power helps to dry quickly. High suction power helps to flush out all traces of detergent and chemicals. Average house user Vs. Skilled and Experienced professional. 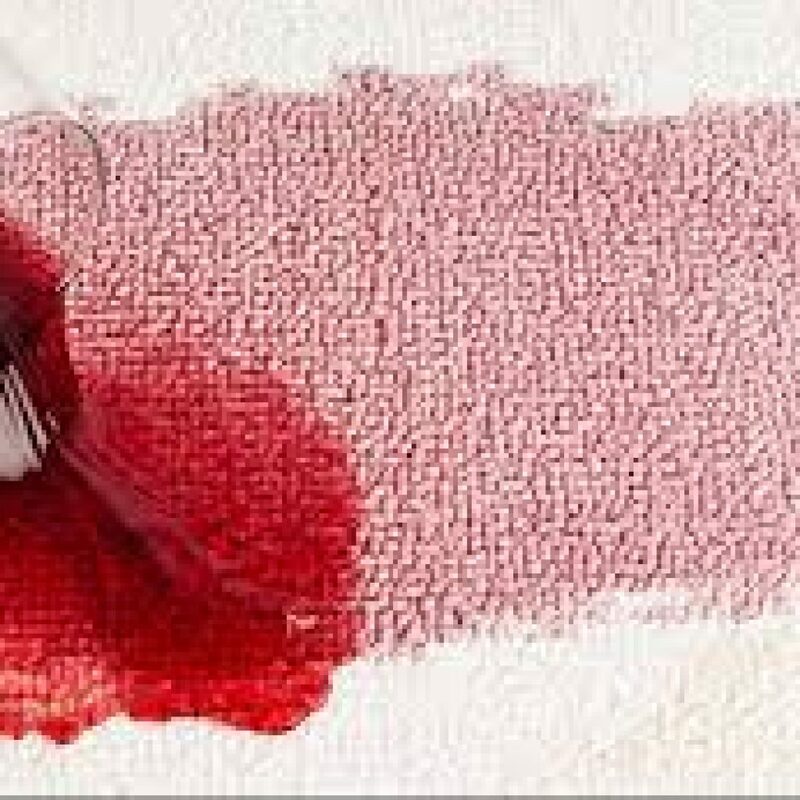 Unskilled user may cause over-wetting, which may result wicking, mold growth, browning and damage to the carpet and to its back padding. Another issue is Over-Shampooing, results in same issues of over wetting along with discoloration of carpet and health issues. Average user may take much longer cleaning time that will result again issues. A professional have the skills, experience, training and Knowledge. 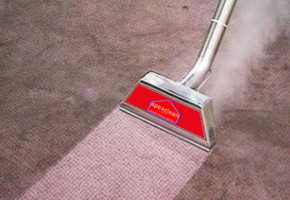 An experienced carpet cleaner know about different types of carpet and treatment they require. Professional cleaner have the access to the high power specialized equipments and knowledge to use it appropriately. He also use best specialized cleaning chemicals according to various soiling conditions. He/she will be able to clean much faster and quicker, helps to dry faster. Rug Doctor Does not produces the high water temperature. High temperature cleaning helps to achieve superior cleaning and helps to eliminates or reduces the use of detergent and chemicals. As a result professional cleaning will dramatically improve interior air quality. According to the Institute of Inspection, Cleaning and Restoration (IIRC) you should have your “Carpets Cleaned Professionally” at least once every two years. However, if your carpeting gets frequent foot traffic or you have small children and/or pets, it will need to be cleaned more frequently. For your free estimate, please contact us.